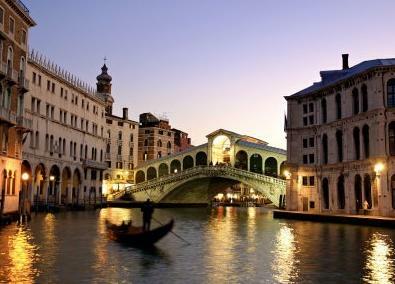 Have you ever visited Venice, Italy, the most unique time-capsule city on the planet, after Pompeii? Well, Pompeii has one advantage over Venice, for tourists: all the Pompeians are dead. In general, the average tourist in Venice encounters from Venetians rudeness, money-grubbing, cheating, insults, offensive stares, lies, and slams and feet-crushing in close quarters. Yes, millions of tourists come to Venice every year, but the millions of tourists support the economy of Venice, a city that is not practical for any other kind of modern commerce. I find it impossible to feel any sympathy for the Venetian sense of self-pity and self-entitlement, and their delusional demands for subsidized plentiful jobs and cheap housing from a government in more debt than any other European government bar one. 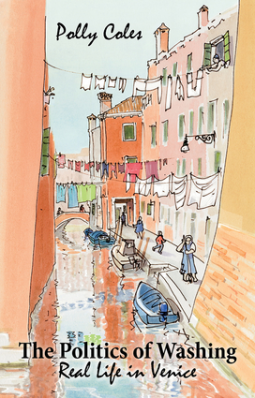 The Politics of Washing, a memoirs of one year of living in Venice of an Anglo-Italian family, is by an author (the wife) who twists herself into impossible contortions to become an apologist for unforgivable Venetian bad behavior. So many statements in the book begin "There is no excuse for this sort of behavior, but..." There are many "buts" in the 200 page book. And none of the "buts" are valid. 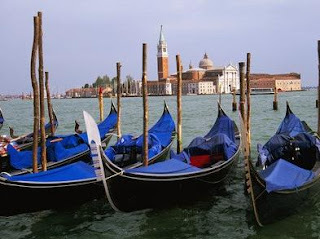 There REALLY IS NO EXCUSE for the Venetians' behavior. The move of the couple, she English, he Italian, and their four children to Venice, seems ill-conceived from the start, and the family is quite ill-prepared for the reality of a city without cars, and life in another culture. It is no secret that the "roads" of Venice are canals, and the taxis and cars are boats, and yet the author is surprised by this. It is no secret that Italy has probably the worst-functioning government services in Europe, and yet the author seems surprised by this, too. As with so much else in Italy, the situation is the opposite of what one might find in Britain. It has long been a fact that Venice is the most tourist-visited city in the world, and yet the author seems surprised by the tourists. There are other towns and cities in the world whose population swells to many multiples of the resident population during tourist season. Those cities embrace their economic good-fortune, and seek to provide decent facilities for the in-comers, and make sure their visit is all they dream it will be. Thus they ensure that their economic mainstay remains strong and produces repeat visits. 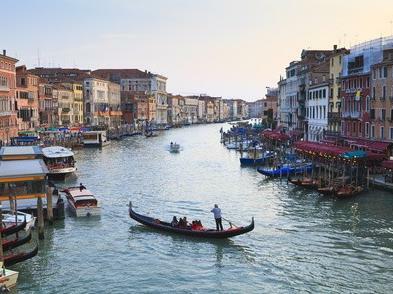 Venetians, in contrast, shoot themselves and the tourists in the foot with their common price gouging and often disgraceful accommodations, along with the often disgraceful treatment of visitors. 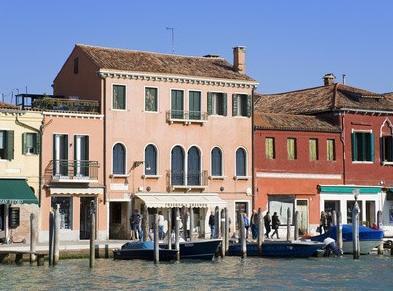 The bellyaching, oddly, is repeated by the author, her having seemingly been fully brainwashed by the locals into becoming a petty, insulting, ignorant and very often naive temporary resident of Venice. And her own bigotries about U.S. Americans shine through. ...the Venetian dream last only as long as you can keep it detached from reality, and most particularly, from the reality of modern Italy. She even admits that many of the things that make Venice so difficult for residents, old and new, is the Italian workers' disgust for the ideas of good service and quality public service. Then, that too is followed by a "but", explaining away the slothfulness of unfireable government workers by citing the country's only being a country for two centuries or so. The most frustrating parts of the book are when the author repeats the delusional "wishes" that the locals profess to, claiming them also for her own: subsidized housing for "locals", plentiful jobs and industries for "locals", tourism restricted by immigration-style number limits. Other delusions are all her own: an education for "locals" so they are less xenophobic, and a campaign to help "locals" understand that immigrants who live in Venice are the "new Venetians" and the salvation of the city. ...invaded by millions of strangers with no real investment in the place. The tourists who visit Venice often do so with the idea that their visit will provide the incomes needed to sustain beautiful, historical Venice for future generations. 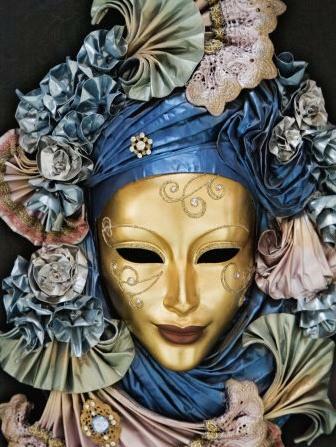 They purchase the price-gouging clothes, purses, paper, and paintings; and they buy the over-priced trashy souvenirs that they know are made in China, not because they are beautiful, but because they hope the money the shop-keepers earn will keep Venice above water. I wasn't going to review this book, which I received as a review-copy, because I don't enjoy writing negative reviews. But the publisher sent an e-mail reminding me of my obligation to post a review, so I felt obligated to post this honest review. This is the story of ordinary life in an extraordinary place. The beautiful city of Venice has been a fantasy land for people from around the globe for centuries, but what is it like to live there? To move house by boat, to get a child with a broken leg to hospital or set off for school one morning only to find that the streets have become rivers and the playground is a lake full of sewage? When Polly Coles and her family left England for Venice, they discovered a city caught between modern and ancient life—where the locals still go on an annual pilgrimage to give thanks for the end of the Black Death; where schools are housed in renaissance palaces and your new washing machine can only be delivered on foot. This is a city perilously under siege from tourism, but its people refuse to give it up—indeed, they love it with a passion. 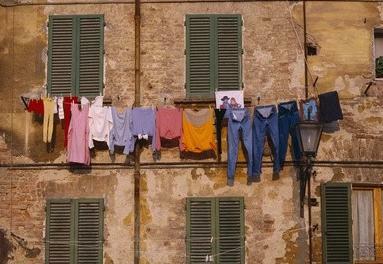 The Politics of Washing is a fascinating window into the world of ordinary Venetians and the strange and unique place they call home. The Politics of Washing is published by Robert Hale - London.